@DunsterGoth Are you sure that's not the image size? What does it say on the G-code header or when you check the simulation "view". @DunsterGoth What size did you create the Sketch? 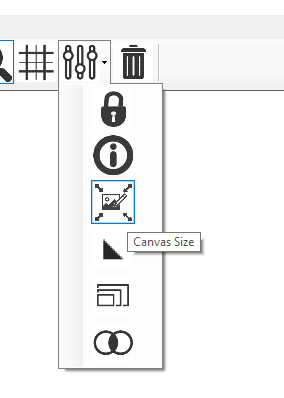 If you used your machine size and do not have auto-crop enabled then the overall size would be your entire workspace. This is by design, so you can enter the Sketch size to match your material and then place text / shapes in correct positions. 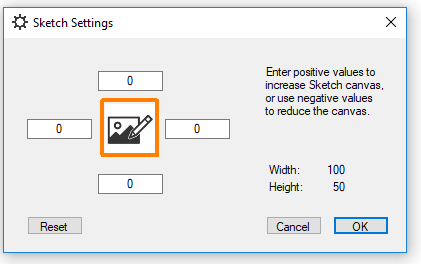 @DunsterGoth @DunsterGoth Sketch is vector (at least usually) so no the crop image doesn't function, you can crop from the Sketch menu. or the auto-crop is in the Advanced Settings menu. 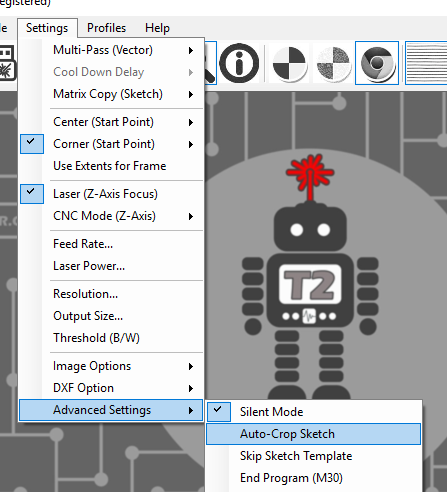 There's really no need to use auto-crop as you should set the canvas size of the Sketch correctly when you create it.